Learn English Paper Piecing with Mister Domestic! 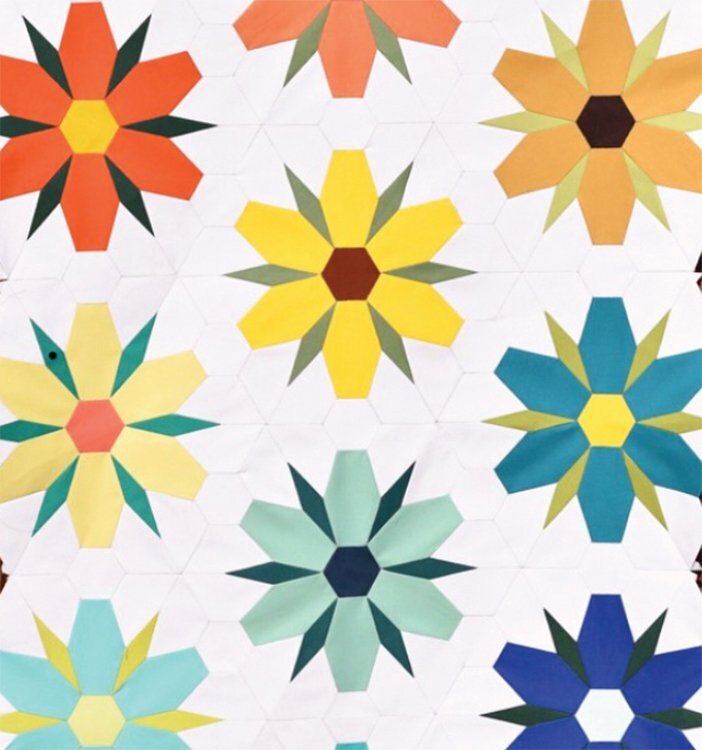 He’ll walk you through tips and tricks of this portable and super fun sewing technique as you stitch up your own flowers from his Flowermania quilt pattern. You’ll first learn glue and stitch basting; whip, ladder, and flat back stitches; fussy cutting; and pattern matching. Once the basics are out of the way, you’ll be able to discover and enjoy exactly what makes EPP so addictive. This class is beginner friendly—if you can thread a needle, then this class is for you! Optional template available for purchase in class.